Singer, songwriter and praise/worship leader, Michael Whyte releases his latest single titled - 'Mio Mo'. 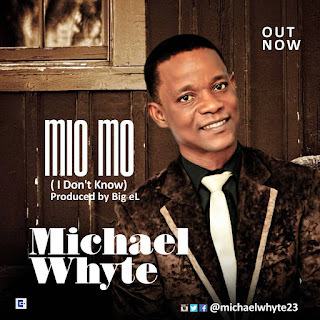 'Mio Mo' which means "I don't know" in the Yoruba dialect is a song of thanks to the Lord. According to Michael, "I don’t know where to bring my praise from for all He has done for me as a person. Do you know?"